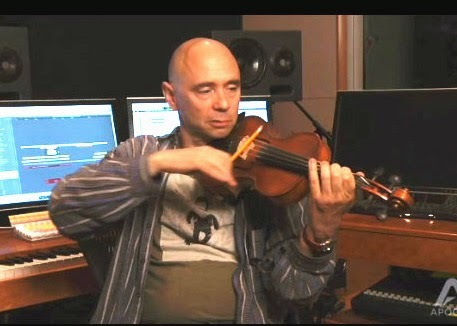 On the latest Inner Circle podcast I'm pleased to have composer Michael Levine as my guest. Michael is unique in that he composes not only for film and television, but advertising as well. On the show we'll discuss the difference and nuances of writing jingles (he wrote the famous "Give me a break" Kit Kat commercial), as well as his work on CBS's Cold Case, and his pieces on The Simpson's Movie and Batman Dark Night. On the podcast intro I'll discuss the ins and outs of hiring a publicist as well as a warning of 3 TB hard drives. 1. Take a listen to the long delayed reverb on the verse vocals. This is muted in the choruses so the vocal feels more intimate. 2. 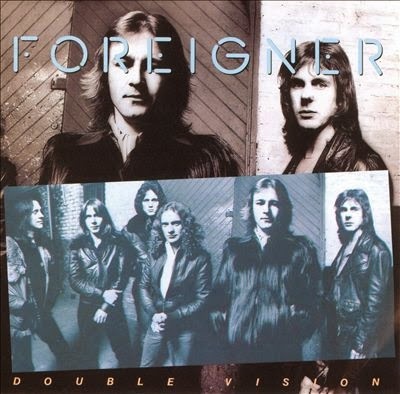 The chorus features a doubled lead vocal up the center, while the harmonies are panned to the outside. 3. You can clearly hear a punch in at 2:43 and 2:53, a relic from the old tape days. 4. The harmony vocals are doubled and panned left and right during the bridge at 2:39. 5. Note the flange on the last lead vocal line at 3:30. Every day someone asks me to listen to a mix and give my opinion. I wish I had time to do it more than I do, but unfortunately I can't always get around to it. That said, there are a number of mistakes that keep cropping up with the mixes I do hear. Here are the top 5 mixing mistakes that I come across. 1. The vocal or lead instrument gets lost. Words get lost or the vocal seems buried during certain sections of the song. This is what automation is for. Go back and ride that sucker so every word can be heard. 2. There's a big frequency build up from adding EQ at the same frequencies to a lot of tracks. Everything sounds better with EQ added, especially when it's soloed. The problem is that if you EQ most of your tracks at the same frequencies, you'll end up with a lot of tracks that sound great by themselves that fight each other when added to mix. Better to do your EQing without soloing, or solo up several channels at the same time, in order to avoid the problem. And remember that you don't always have to boost the EQ. Attenuating a frequency can be more effective. 3. The stereo spectrum is mushy. This comes from taking panning for granted and automatically panning stereo elements hard left and hard right. When that happens it no longer sounds like stereo anymore and becomes "Big Mono" as my buddy mixer Ed Seay calls it. Just because a keyboard is in stereo, it doesn't necessarily mean that it should be panned hard left and hard right. The same goes for overheads. Many mixers intentionally stay away from hard left and right and try to give every track it's own place in the stereo spectrum. 4. There's too much compression. As the great engineer Joe Chiccarelli stated in my Mixing Engineer's Handbook, "Compression is like this drug that you can’t get enough of. You squish things and it feels great and it sounds exciting, but the next day you come back and you say, “Oh God, it’s too much.” Sometimes you have to really squash something so it works in the mix, but usually a little goes a long way. 5. There's too much low EQ. It's very easy to get fooled into thinking that you don't have enough low end either because you're mixing on small nearfield monitors or you're mixing too quietly. When that happens, you'll find that the mix sounds great in your room but way to boomy everywhere else. Take a listen to a recording that you really love first to see where the low end is at or take a look at a spectrum analyzer before you add any. If you want to get some great mixing tips and tricks, check out my 101 Mixing Tricks coaching program and get 4 free tricks right away. 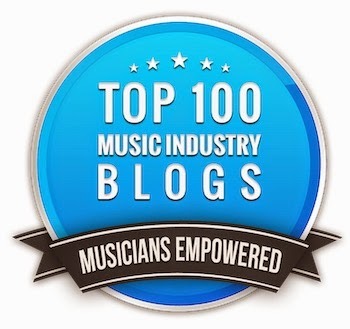 I'm proud to announce that both my Music 3.0 music industry blog and Big Picture music production blog have been named in the The Ultimate Top 100 Music Blogs by Musicians Empowered. Thanks very much Sarah! And thank you everyone for your support! 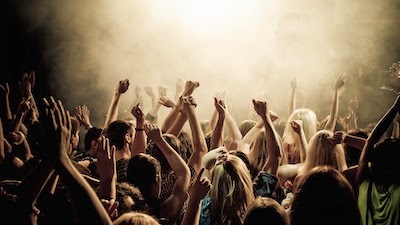 If you're recording a live performance, then you want to pick up some of the audience to make it sound realistic. Here are some techniques and considerations culled from the latest edition of my Recording Engineer's Handbook. "Audience recording is both the key and the problem with live recording. It’s sometimes difficult to record the audience in a way that captures its true sound. The transient peaks of the audience makes it not only difficult to capture well, but to isolate from the stage mics as well. Miking the audience lends itself to using omnidirectional mics, but shotgun mics can be especially useful because they help attenuate the intimate conversations from the crowd that happen around where the mic is placed. In the event you have neither type of microphone, just make sure that the mics that you use are identical models and don’t forget to engage the low-frequency rolloff switch if the mic has one. Mic placement outdoors is a lot more difficult because you have nothing to hang microphones from to get enough distance over the audience. For another thing, you don’t have the ambience of the venue to help you out so you usually have to resort to more microphones as a result. Don’t forget the windscreens, because nothing makes a track unusable like wind blasting across the mic’s capsule. 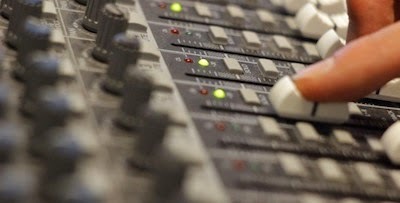 Many engineers are tempted to use stereo recording techniques such as spaced pairs, X/Y, ORTF and Blumlien, but these can actually return some poor results when it comes to audience miking. What these setups do is capture the ambience of the environment and a perfect stereo picture, but your primary concern is just to capture the audience. They’re two different beasts and have to be handled that way. It’s very easy to have audience microphones overload either from the stage volume of band or the peaks of the audience response. Therefore, it’s a good idea to heavily compress or limit them to prevent overload. Technique #1: Place a pair of identical mics at about the half-way point between the edge of the stage and the back wall of the venue. Make sure that the mics are placed at least three feet above the audience. 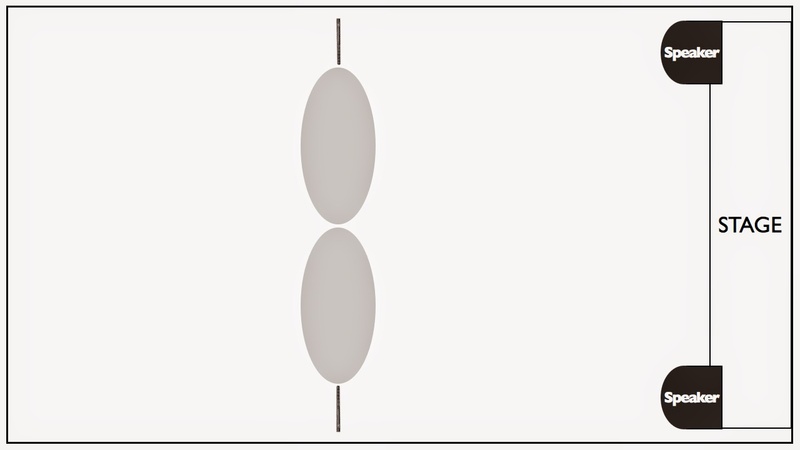 Start with the microphones facing directly at one another across the audience as in Figure 9.1, then aim them both down towards, but not exactly at, the middle of the audience. Please Note: The higher you get the mics over the audience the better, but if you’re in a club with a low ceiling in a club, you’re better off with placement closer to the audience since the reflections from the ceiling can sometimes sound pretty bad. Variation: If you only need a mono audience track, splay the mics off-access as in Figure 9.2. 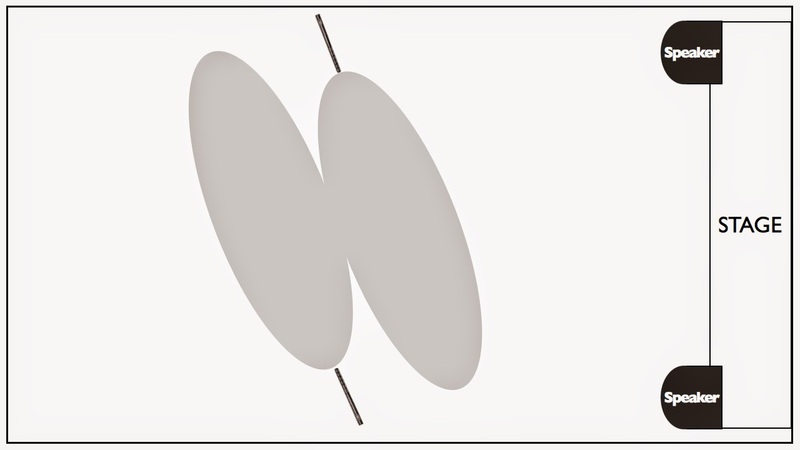 This configuration can result in a fuller sound in mono, but will result in a stereo track that’s off balance since one mic is pointed closer towards the stage and the main sound system than the other. Technique #2: In a club, hang a couple of mics at about the middle of the venue pointing directly down from the ceiling. This is where omnidirectional mics come in handy. Be sure to hang each mic the same distance from the stage as the other if you want a balanced stereo image." There are a number of other techniques for recording the audience that can be found in the book. You can read more from The Recording Engineer's Handbook and other books on the excerpt section of bobbyowsinski.com. We've been using MP3 data compression since the late 90s and for many people its good enough when it comes to sound quality. If you're used to listening to high quality audio in the studio though, you know that the MP3 version leaves a lot to be desired. So what does data compression actually do? Lossy data compression actually dynamically eliminates frequencies from the audio that the ear won't notice based on an algorithm. It's throwing away data that hoping that you won't miss in order to get the file size smaller. How much data? Well it could be a lot and it could be a little, depending upon the algorithm and the data rate you select. Here's a great real world example where you can actually hear the data that's been eliminated using Suzanne Vega's "Tom's Diner." First you'll see and hear the original music video, then just the data that's been eliminated. It was created by Ph.D. candidate Ryan Maguire at the University of Virginia for a project called The Ghost In The MP3. As a bonus, you'll also see what the video codec does to the video as well. Anyone who's ever played with direct boxes knows that they're not created equally, especially when it comes to the bass guitar. Some sound thin and wooly while others are big and lush sounding, and that can make a big difference when it comes to the mix. Rupert Neve's reputation as a console designer is unparalleled, having been at the forefront of the art for more than 50 years. Now he takes on the direct box with his new RNDI. The RNDI is an active direct box based around a very high impedance (2 megaohm) discrete FET amplifier that utilizes a custom designed transformer as well (something that Neve has always been noted for). This is unusual in that most DIs either have one or the other, but the RNDI incorporates both, which the company says is responsible for its outstanding phase coherence and frequency response out to 100kHz. The box features a 1/4 input jack that's capable of handling both instruments and line level with headroom of 21.5dBU. A speaker switch allows a direct connection from an amp as powerful as 1000 watts. A Thru jack is included in order to send the signal to an amplifier as well. Power comes via 48V phantom power. The Rupert Neve Designs RNDI retails for $269 and is available now.